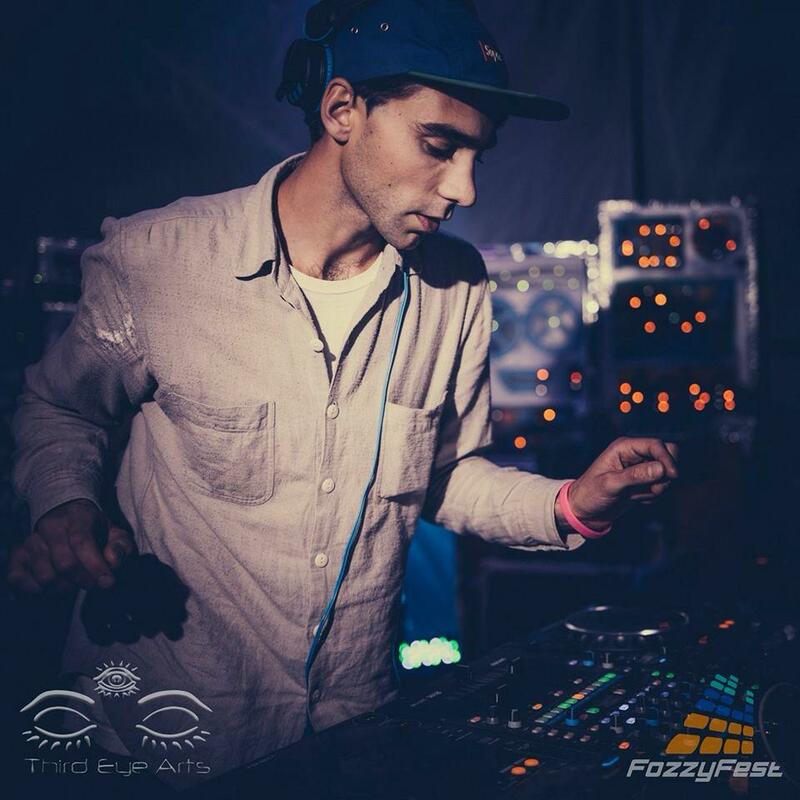 Straus is known for his dance floor rhythm and uncanny ability to feel out a vibe meaning his basslines effortlessly shift from smooth and subtle to melodic and groovy to downright dirty. He has been a large part of Fernie’s music scene for 10 years and is a resident Dj at Fernie’s hottest venue, The Royal. Playing most of the bigger parties in Fernie including a prime time slot each year at The Mogul Smoker. Inspired by all sorts of House, Bass and Disco, be sure to check out his recent set from the Apartment , a new boiler room style venue in Fernie.